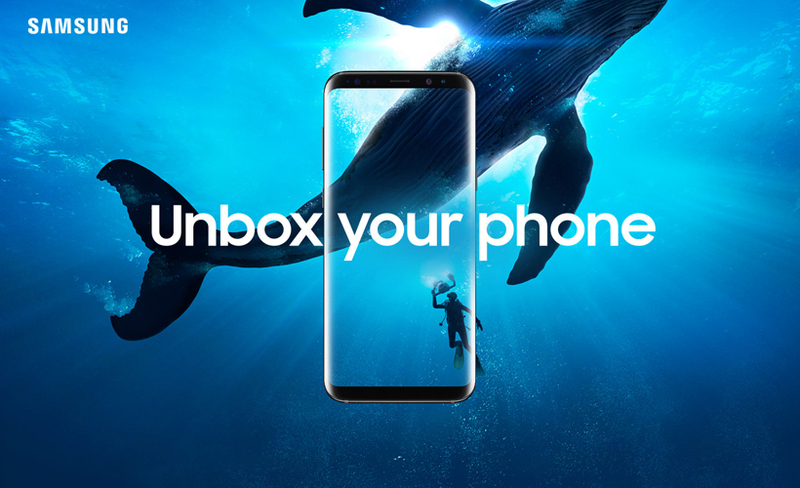 The stunning bezel-less design is the most attractive feature of the Samsung Galaxy S8. This handset is one of the premium handsets in the smartphone market with its high-end performance and flawless display. In terms of design, this is undoubtedly one of the best-looking devices in the market today. The curved rear gives you great grip and the glass body shines in the light. You have three color options, namely bright silver, black and gray. The slim body with the strategically placed control buttons is a delight to use. Even in terms of display, the Samsung Galaxy S8 is top notch. They have a taller screen with an aspect ratio of 18.5:9. The5.8 inch screen is an upgrade from the S7 model. The AMOLED screen provides a resolution of 2960X1440 pixels. It comes with a mobile HDR premium certification, which means you can stream Netflix and Amazon Prime shows. The device runs on the Exynos 8995 version, which is one of the best implementations. This coupled with the 4GB RAM offers glitch free performance. The camera is one of the best features of this device. What you will notice instantly is the speed of response by the camera and its 12 MP sensors. The front camera has an 8 MP sensor. The internal storage is a decent 64 GB, which can be expanded to 246GB. You can make the most of these features with the 3000mAh battery. 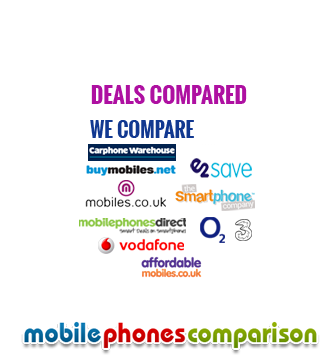 Get the best offers and prices on www.mobilecomparisons.co.uk. Tips to boost your phone's battery life, Get more from your smartphone's battery with our top tips.